Are you intending to buy a planter box to plant trees in your garden? Why buy it while you can do it yourself? Making your own planter box will save you money and you will have a unique planter box only you have. 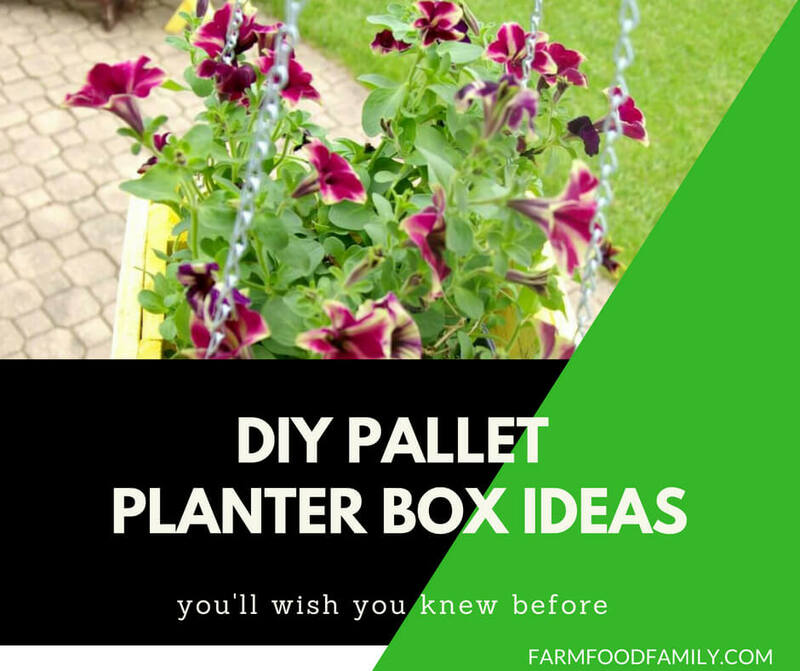 We have gathered 35 great pallet and wood planter box ideas for this summer. Find ideas that you like and creative in your own way.